A £390,000 project to carry out road improvements for two sections of the A90 near Stonehaven is due to get underway next week. 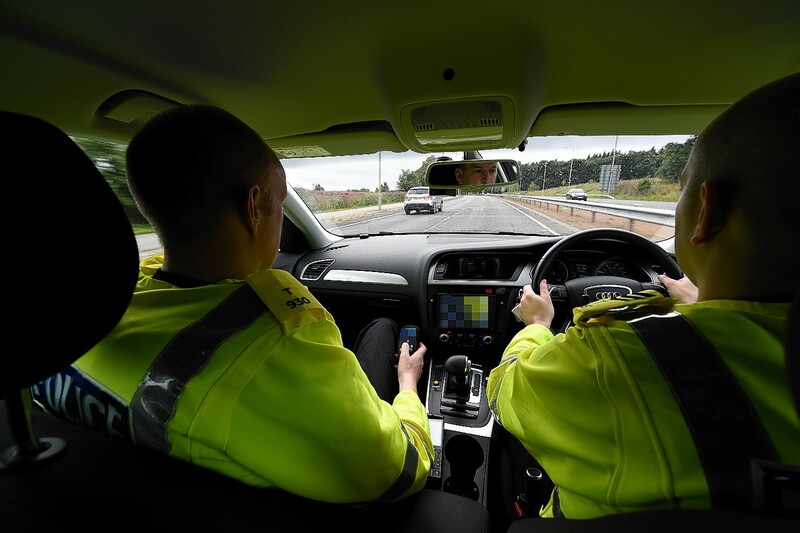 Emergency services dealt with a three-vehicle crash on the A90 this morning. An overturned car blocked a section of the A90 for more than an hour last night. An overturned car is blocking the southbound lane. 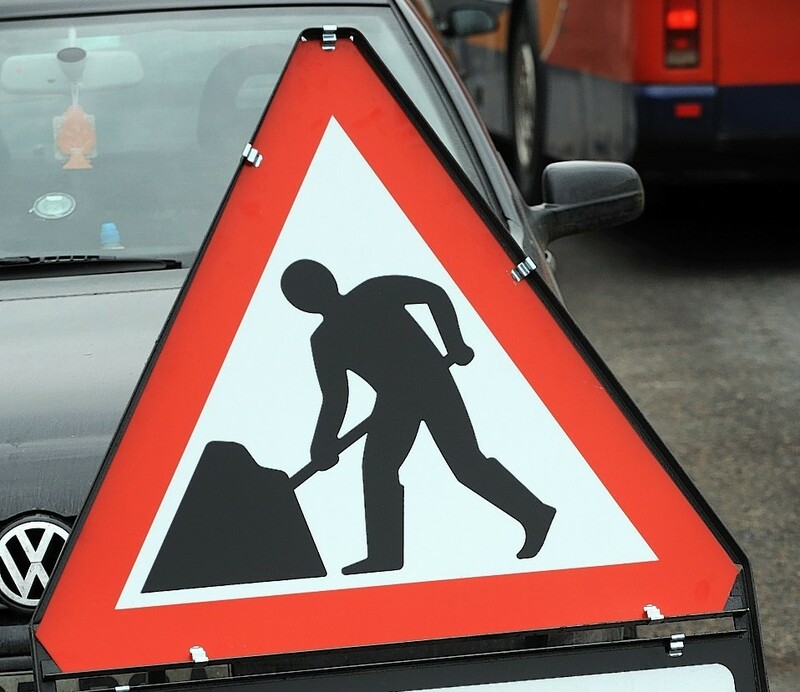 Motorists have been told to expect delays due to upcoming work on the A90 Aberdeen to Dundee road. A 34-year-old man has appeared in court charged with death by dangerous driving following an Aberdeenshire crash which killed three people. A driver has had to be cut free from a lorry after a crash on the A90. A 34-year-old man has been charged with alleged road traffic offences following a crash on the A90 which killed three people. Investigations are continuing into a crash involving a bus and two cars which left three people dead. Three people were killed and four seriously hurt in a horrific crash last night. A major commuter route has been closed in both directions following a crash involving multiple vehicles, police have said. Three people have died and more are injured following a serious crash on the A90. Worried residents face being cut off following the closure of two roads into a north-east village.